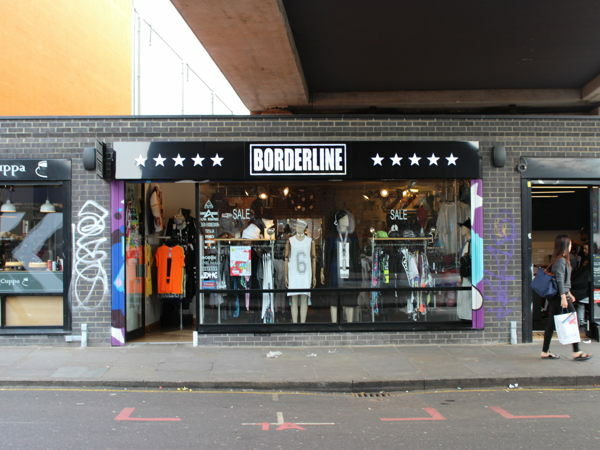 Borderline is a concept store ON BRICK LANE (not on a side street). 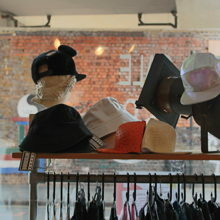 Brick Lane is well known for Indie designer and its excentric fashion and BORDERLINE is a good reflection of it. 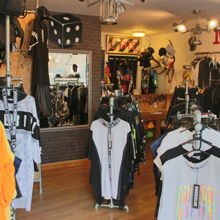 We attract lots of artists (dancers, singers, djs, performers..) as we sell very exclusive pieces. For us the aesthetic of the product is very important, so we will only take tenants which match the vibe of our shop. 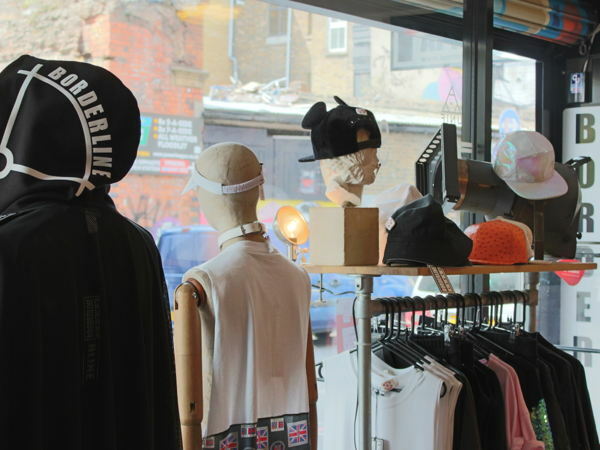 We are an independent shop, which opened in East London, Brick Lane in 2014. 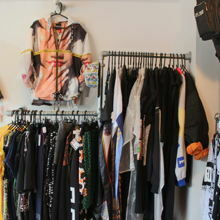 The shop is very popular among artist, stylist, blogger and the club crowd, as we bring together creative local designers alongside international fashion brands. This is some brand that we have already stocked: W.I.A, DAMAGE, FRED, TZUJI, Daniel Palillo, Tata Christiane, UNIF, ASSK and Vfiles. We are a one stop destination if you are looking for an exclusive and eye-catching piece of clothing. Our customers are looking for something different, interesting but with a sporty, edgy cut. Prices are reasonable and new stock is brought to the store on a regular basis. We post on Instagram/facebook and Twitter on regular basis.